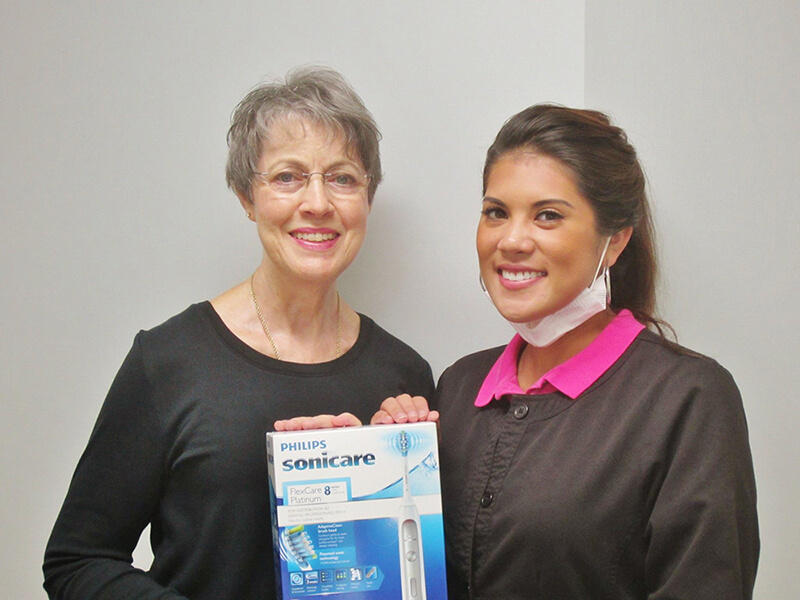 Our November birthday winner is Judie! 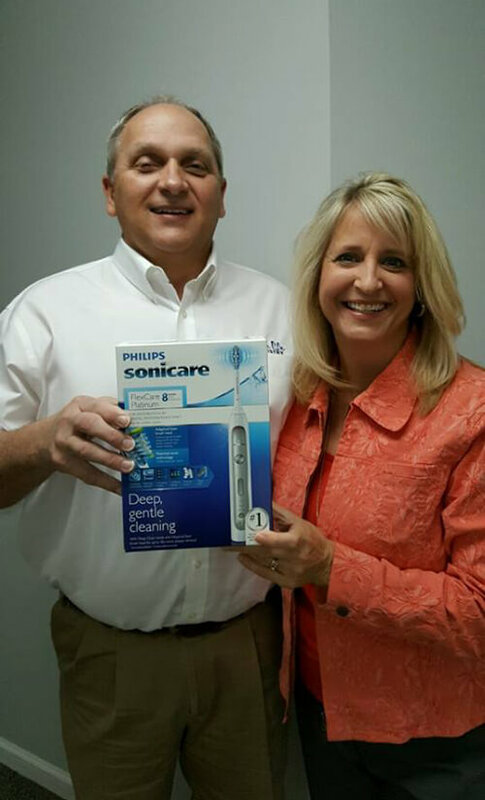 Hope you enjoy your new Sonicare toothbrush! 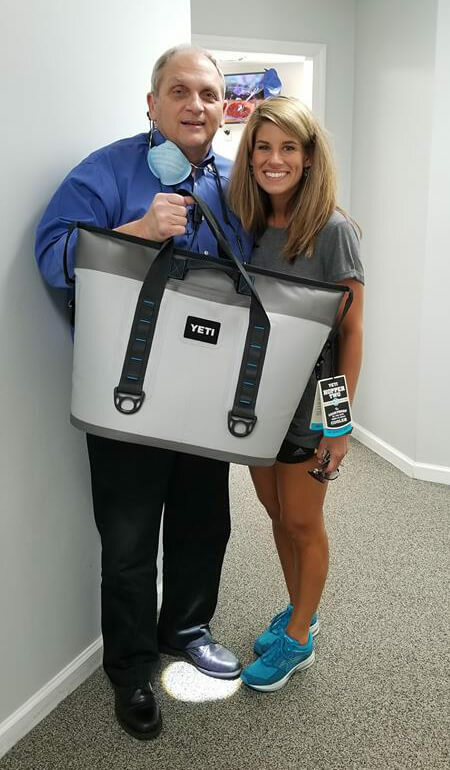 Congratulations to Shae for winning the Yeti Hopper Cooler and thank you for your 5- Star review! 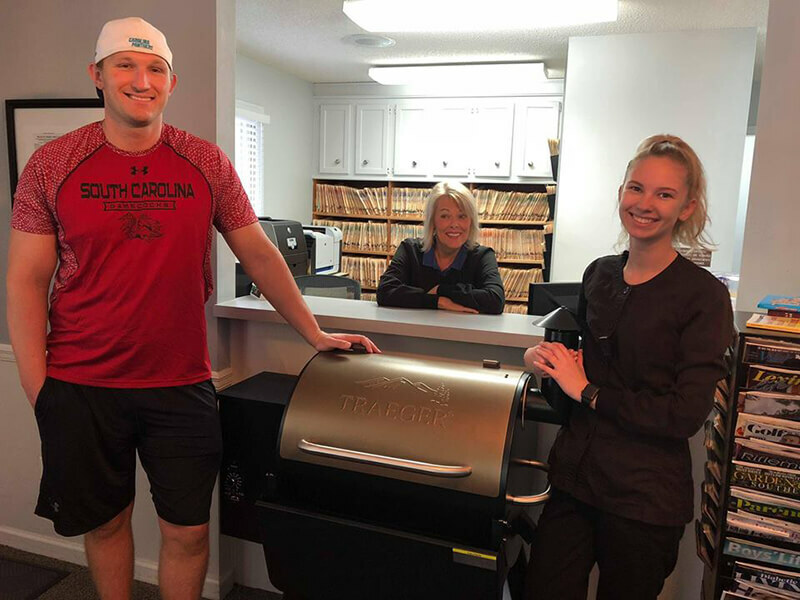 Congratulations to the Stevens family for winning the Treager Grill. 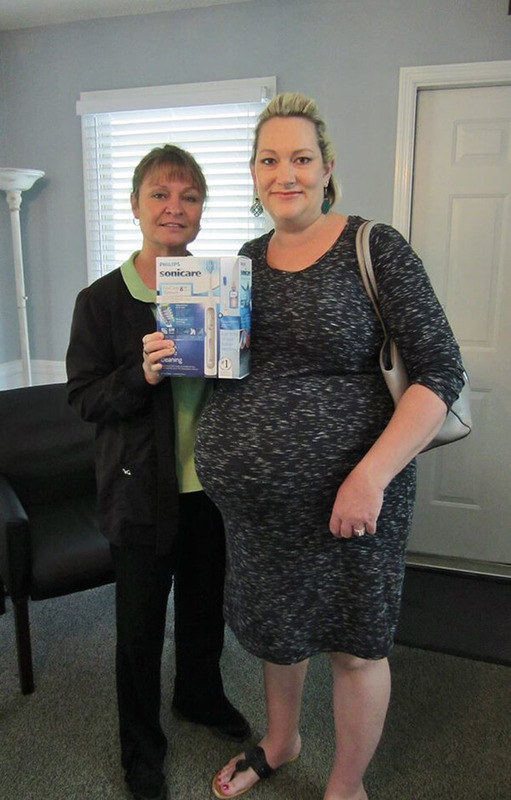 Thank you for referring your friend and family to our office. 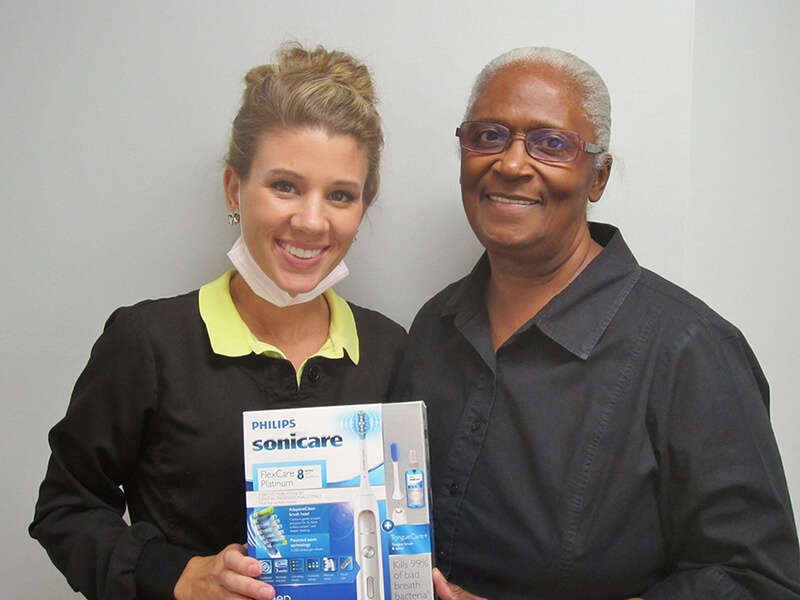 We just want to give a shout out to our October birthday winner, Congrats to Houston Jones! 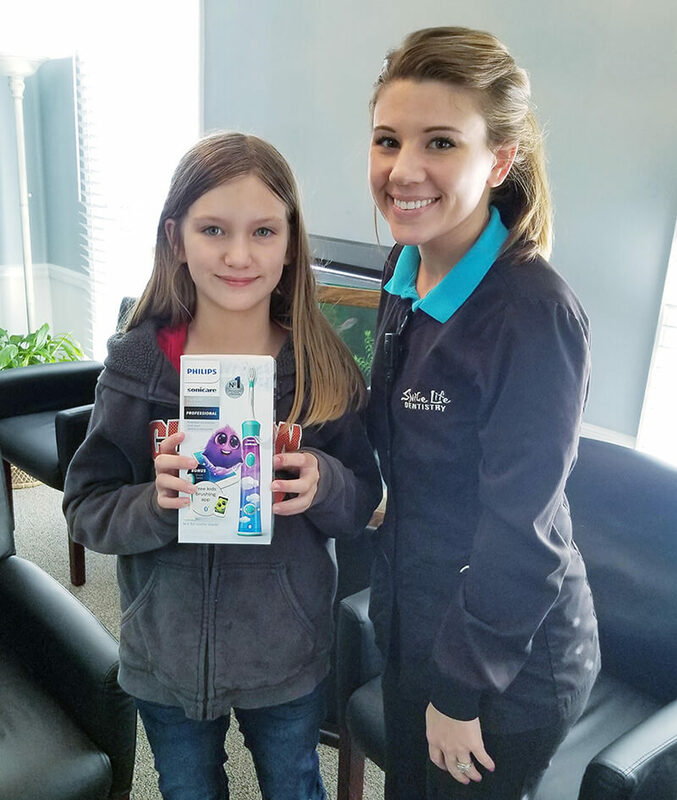 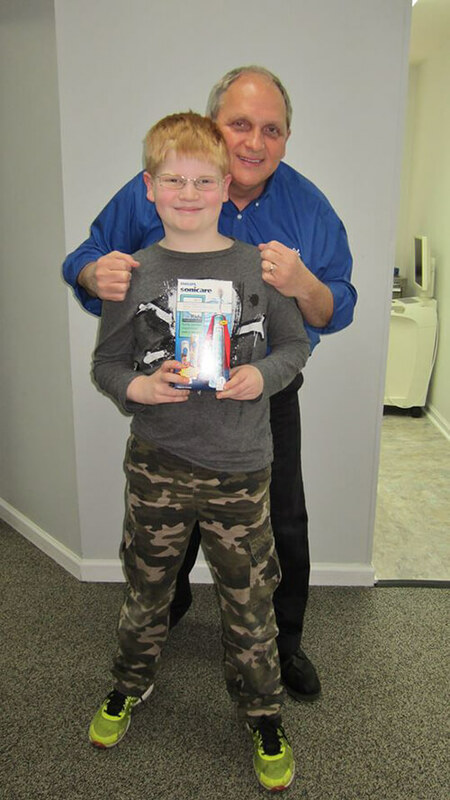 January 2018 Sonicare birthday winner is Addison. 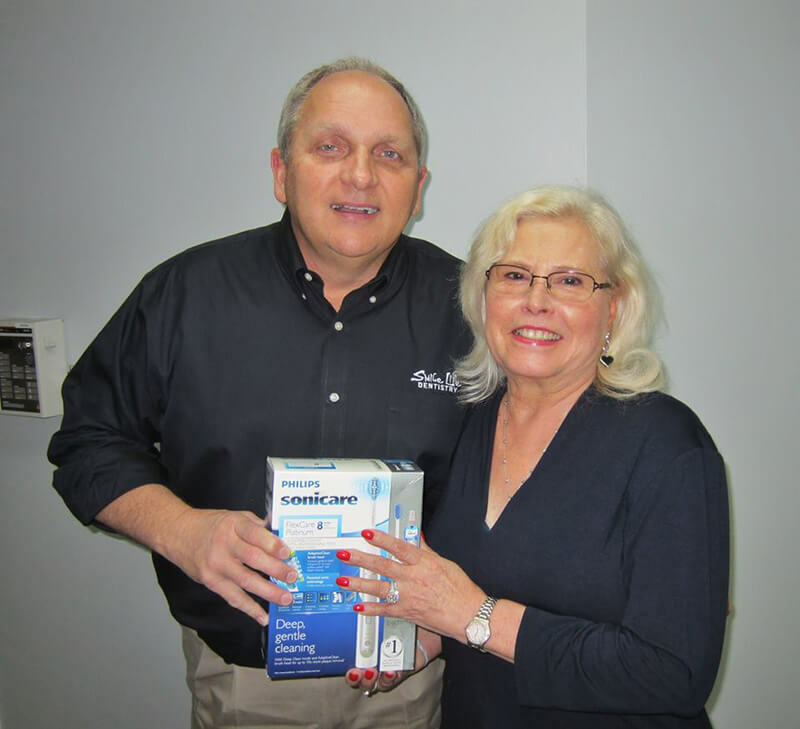 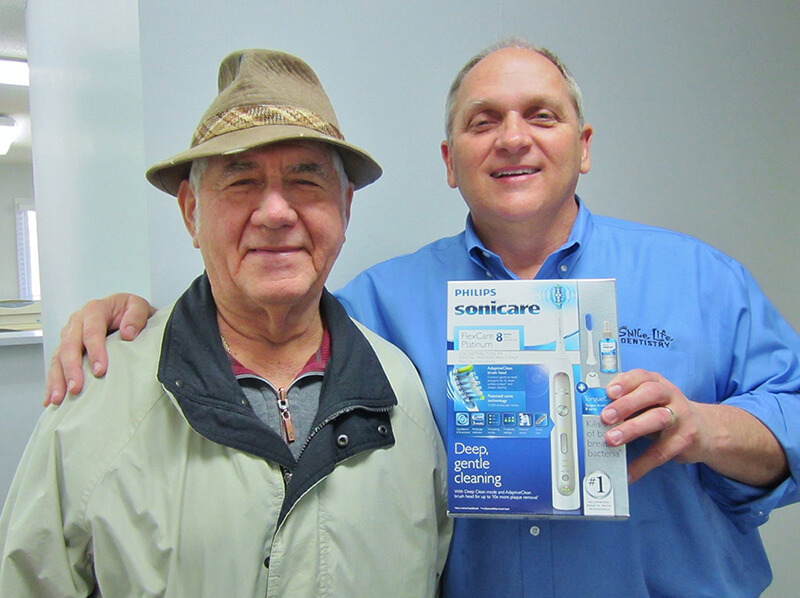 Congratulations to a great patient,Terry! 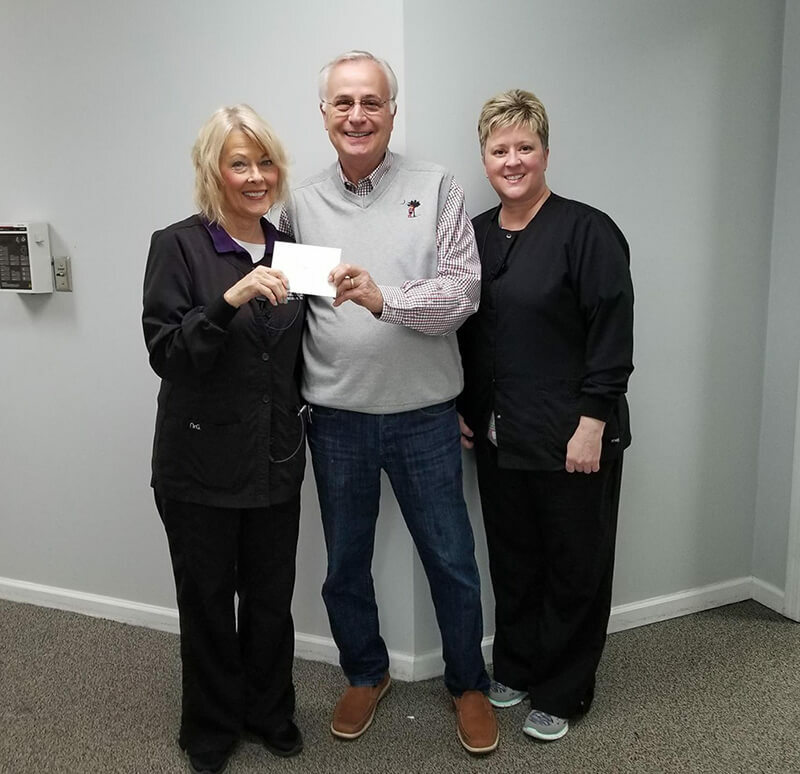 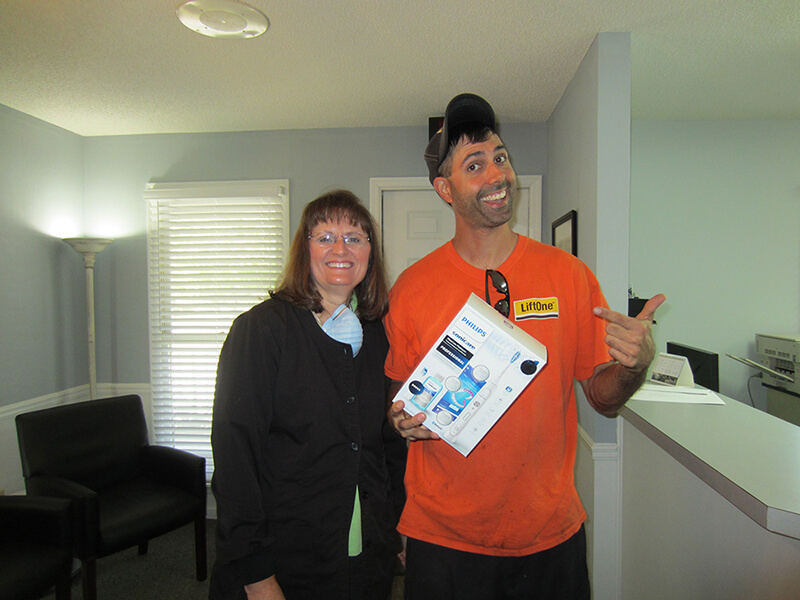 He won a $100 Amazon gift card during our "Make your Smile Great Again" promotion! 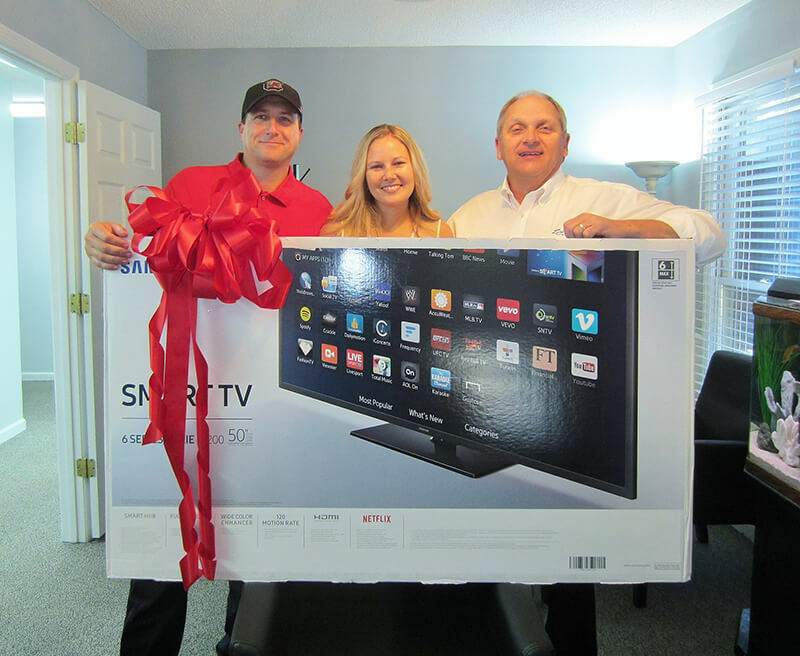 The Carter family were the lucky winners to bring home the big TV. 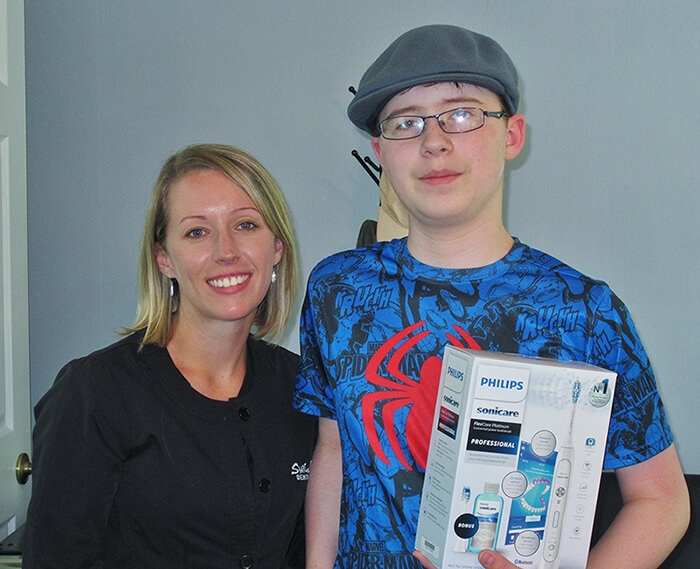 Brady claimed their prize from our October birthday drawing! 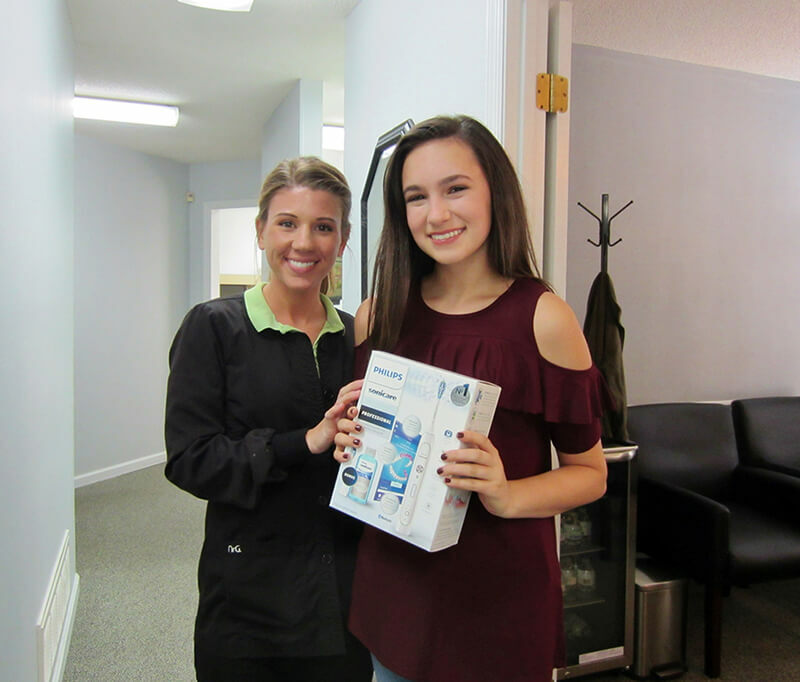 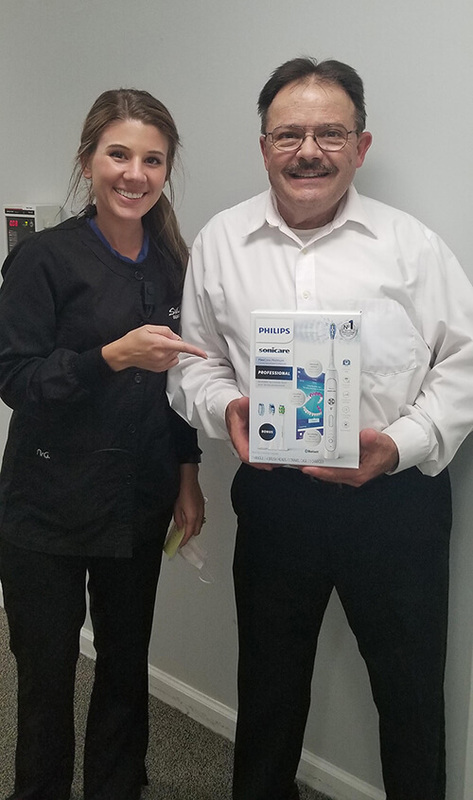 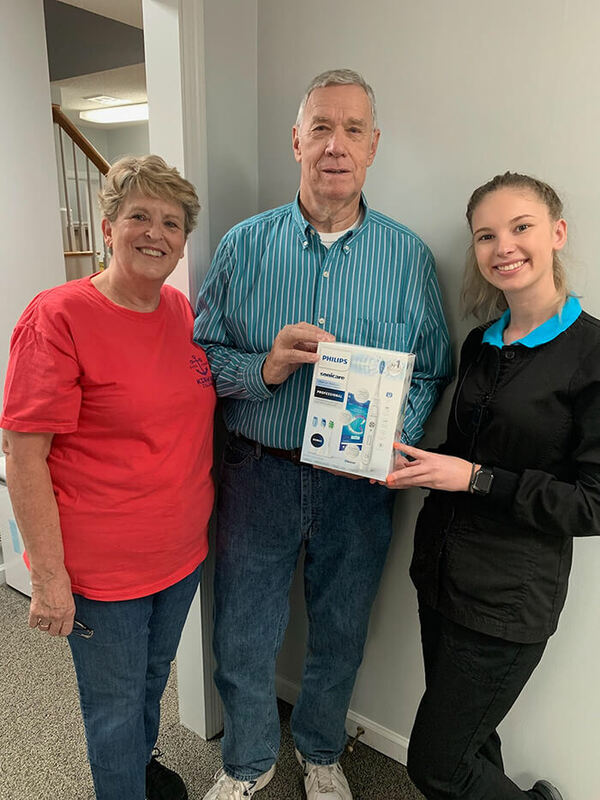 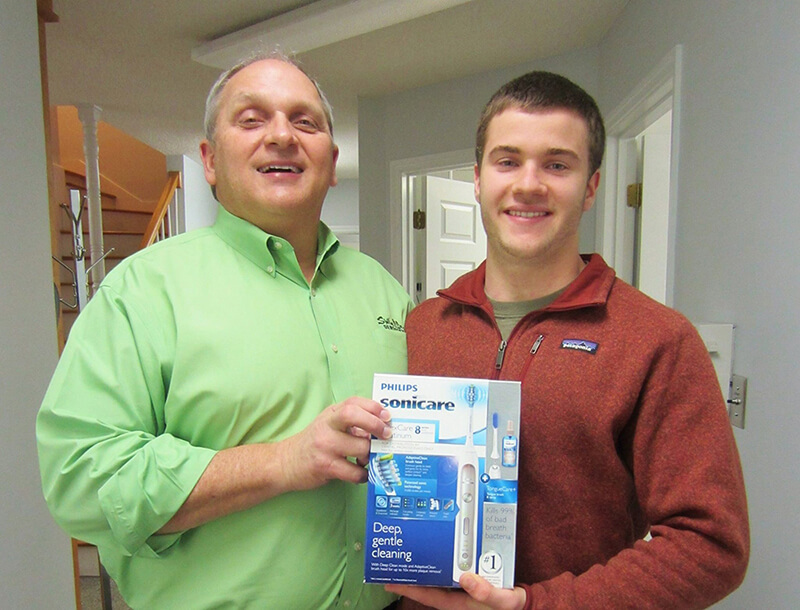 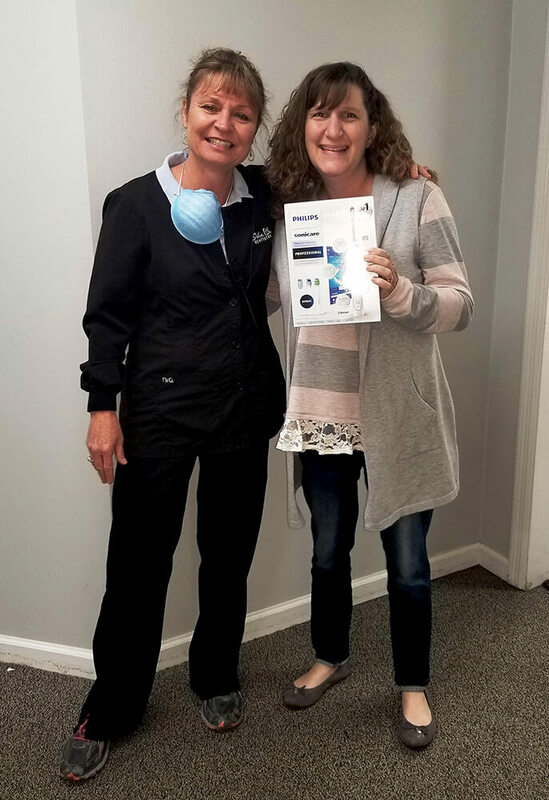 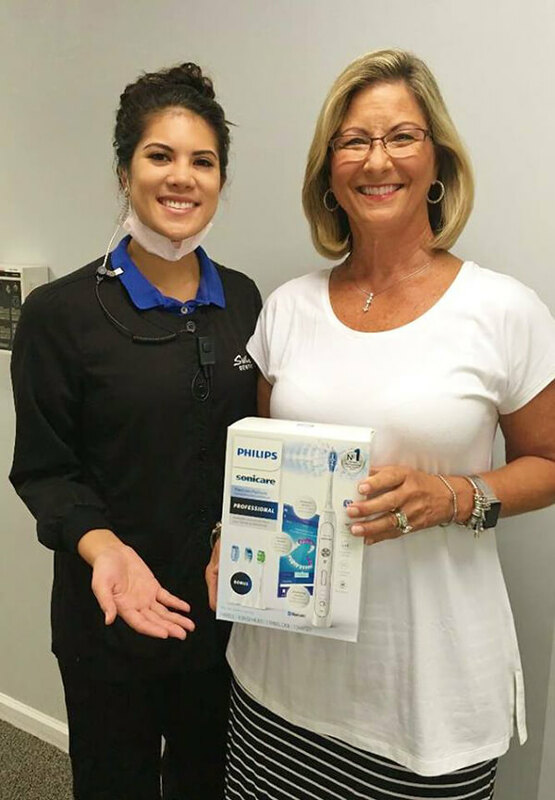 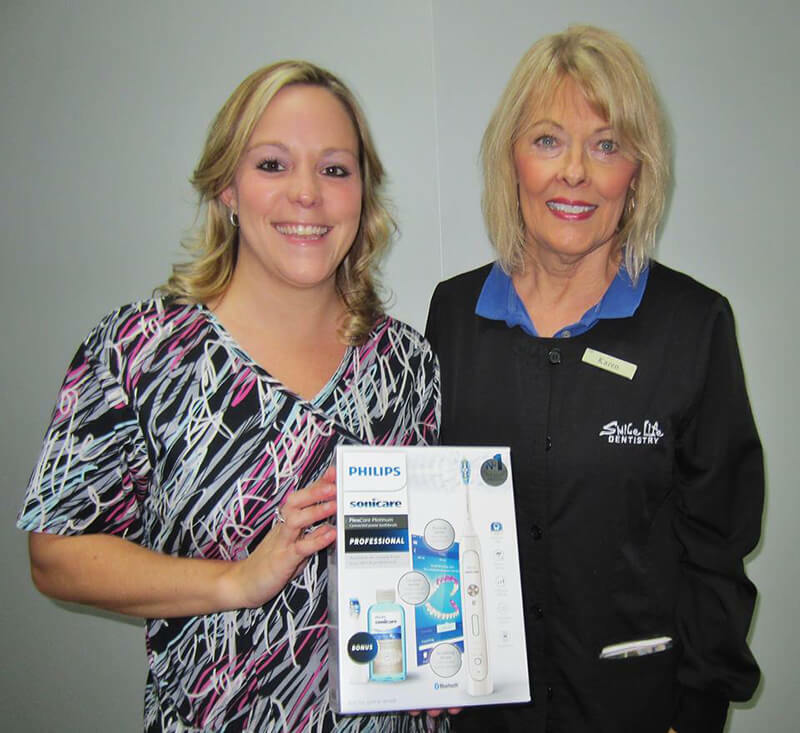 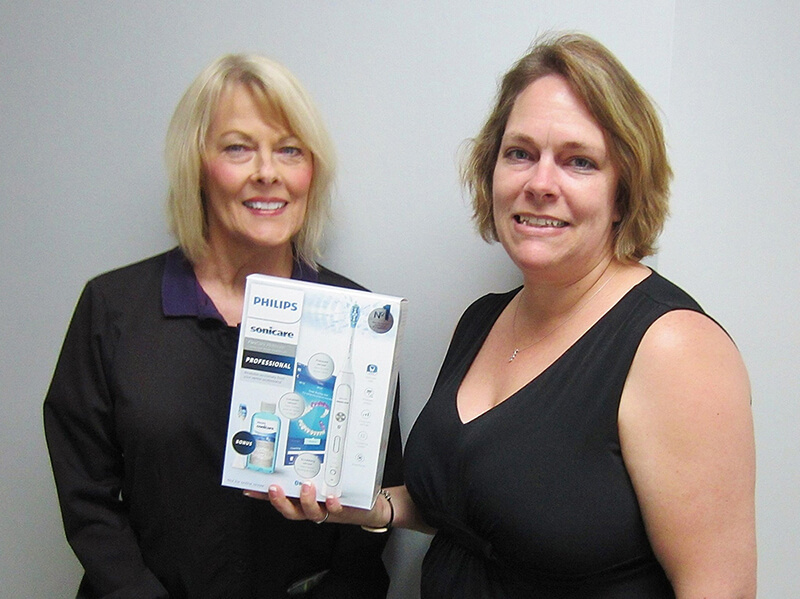 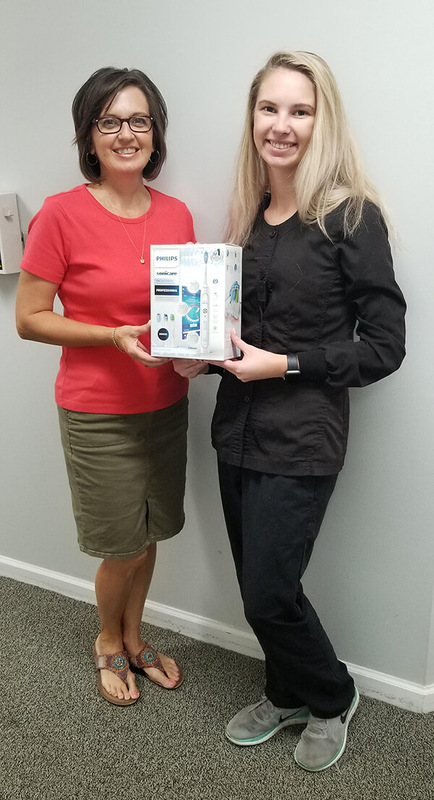 We hope you enjoy your new Sonicare toothbrush! 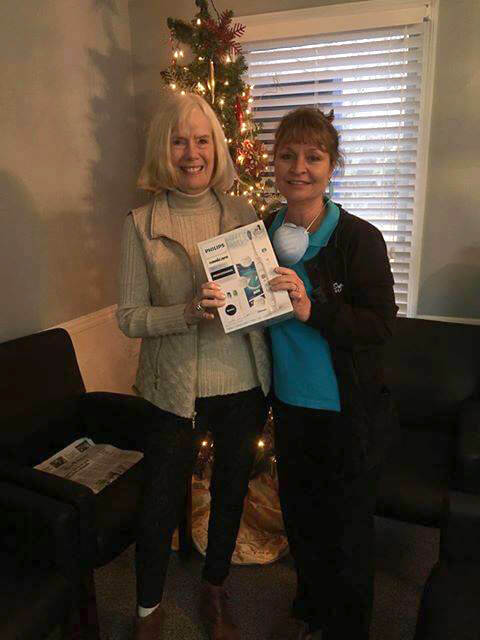 We just want to give a shout out to our November birthday winner, Congrats Kari Mayhak! 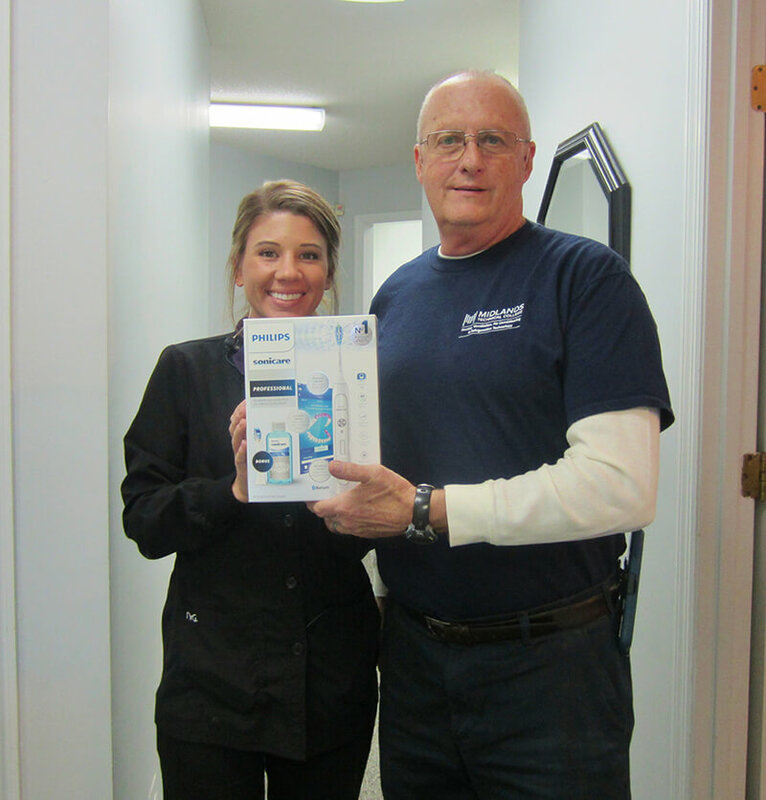 We hope you enjoy your new Sonicare toothbrush! 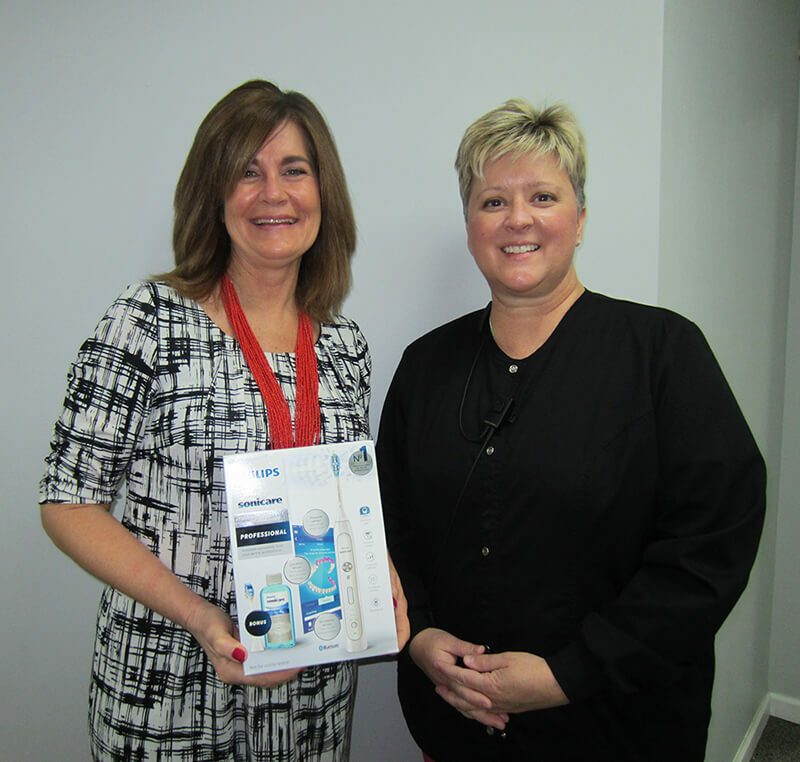 Congrats to Kathy! 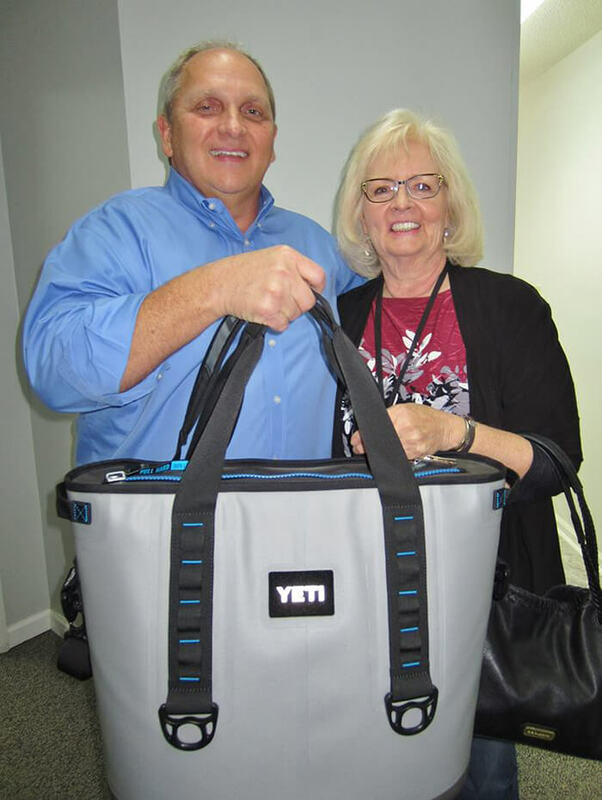 We hope you enjoy your new Yeti cooler.